Leather transitional design with ultimate flexibility, comfort, and appeal. Not what you are looking for? 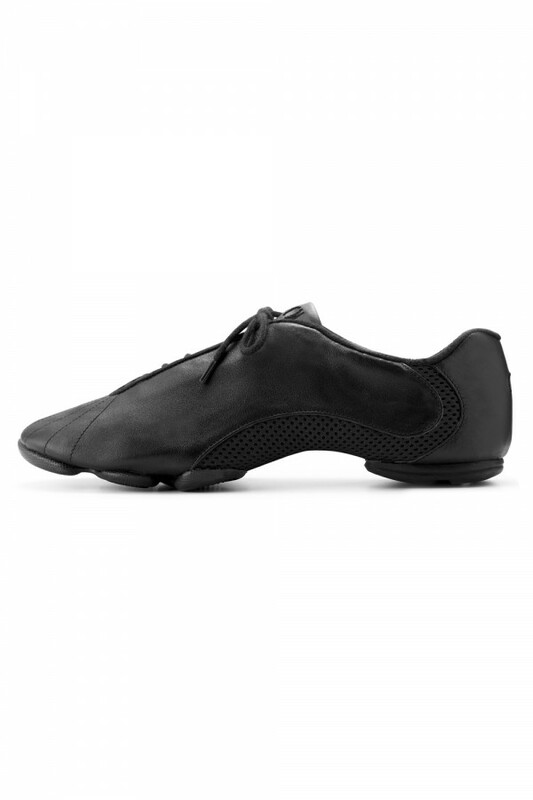 View our full range of Men's Dance Sneakers.